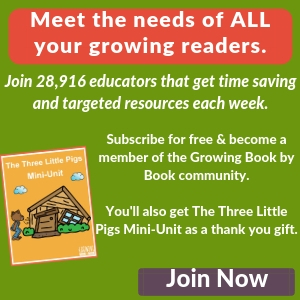 Most preschoolers LOVE to be read to over and over again. This makes reading books the perfect vehicle for lots of learning. Preschool books are filled with oodles of vocabulary, engaging text, and illustrations that stimulate the imagination. 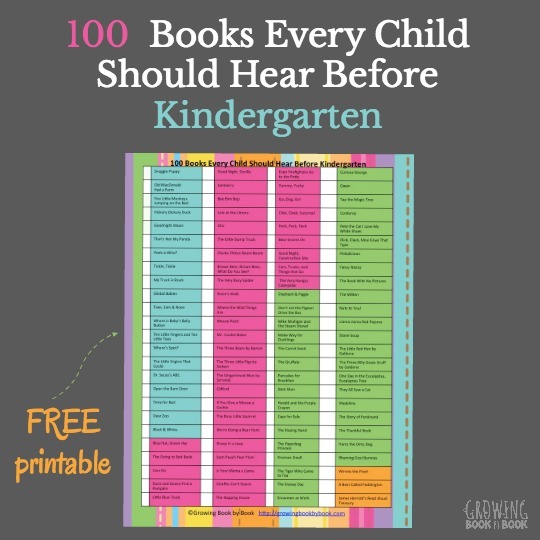 Today’s list is all about helping kids hear rhyme. These rhyme books for preschoolers help little ones develop phonological awareness which is a critical factor in learning to read. Like most books with preschoolers, we read them multiple times. The first time you read one of the books just read it for pure enjoyment. Then, during another read-aloud session, orally identify the rhymes in the book. You can also pause while reading and let the kids listen and identify the correct rhyme. Let’s start with my all-time-favorite rhyming book- The Rhyming Dust Bunnies by Jan Thomas. I’ve said it before but, this book turned my children into rhyming geniuses. It’s so silly and fun. Plus, you have to make a set of rhyming dust bunny puppets to go along with the story. Another silly one is Frog On a Log? by Kes Gray. Frog doesn’t want to sit on a log because it’s hard and full fo splinters. But, cats sit on mats and mules sit on stools. What’s a frog to do? Do you remember the Sesame Street skit where a young child repeats a grocery list over and over on her way to the store? “A loaf of bread, a container of milk and a stick of butter” Chimpanzees for Teaby Jo Empson reminds me of that clip. Vincent is on his way to the store with a list and the more he repeats it the more the list gets into a rhyming twist. Rhymocerous by Janik Coat would appeal to toddlers but, also works for preschoolers. It’s a simple book on one level but, has clever rhymes that will really get preschoolers thinking. Plus, there is a sensory component to the book. Clap Your Hands by Lorinda Bryan Cauley is a great one to get kids moving and rhyming. It’s full of actions for the kids to act out. Tumble Bumble by Felicia Bond (illustrator of the If You Give a Mouse a Cookie books including the new If You Give a Mouse a Brownie) is the tale of a bug out on a walk and all the characters he meets. Monkey’s Friends by Ruth Brown might be a bit hard to find but, it’s worth it. Kids will love to guess which animal monkey finds on each spread by thinking of a rhyming animal word to complete the sentence. For some nonsense rhymes, read There’s A Wocket in my Pocket! by Dr. Seuss. The kids will have fun generating their own nonsense rhymes to create their own book too. 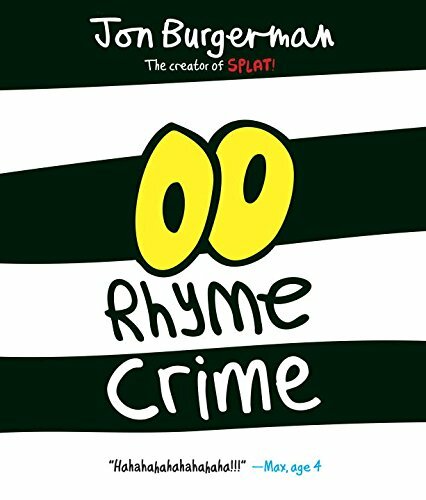 Rhyme Crime by Jon Burgerman is a colorful story about a thief who takes things and replaces the items with rhyming words. For example a hat is replaced with a cat. The kids will enjoy guessing each swap. They’ll also giggle with the item the thief replaces the lock on his jail cell with too. Finally, there is the classic series of books by Nancy Shaw. Sheep in a Jeep, Sheep on a Ship, Sheep Take a Hike, and Sheep Out to Eat follow the rhyming antics of a group of sheep. 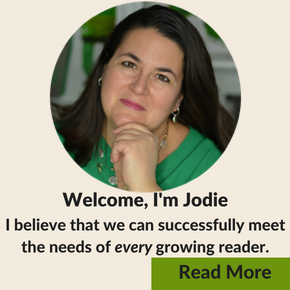 Grab a printable copy of the book list above. It’s perfect for tucking in your lesson plan book or to take to the library. 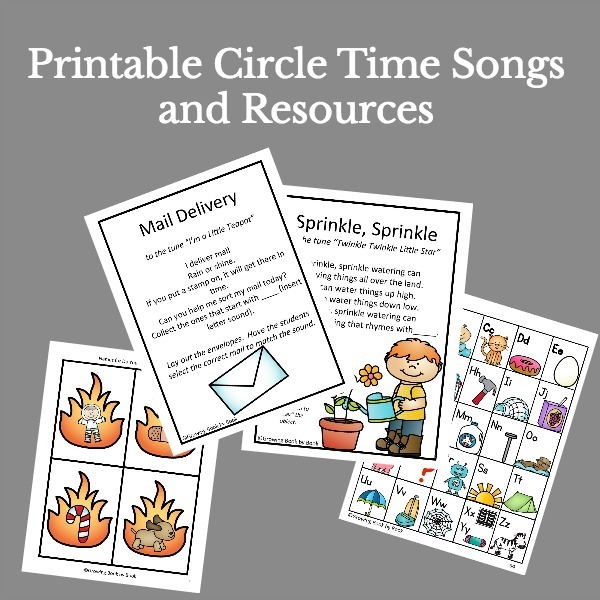 After reading these rhyming books for preschoolers, have a little playful rhyming fun with these activities. My preschoolers LOVE the sponge dust bunnies!! This book is super fun!! I love all of Jan Thomas’ books.